All those from our parish family who have received their First Holy Communion and attend Mass regularly are invited to reverently assist at the altar during Mass, weekends, feast days, special Liturgies and at weddings. Being an altar server is a sacred privilege and a very special responsibility. Altar Server training will be provided. Please call or email the parish office if you’re interested in serving in this way. Please Provide your name, phone number, and an email address so you can be contacted when training is scheduled. 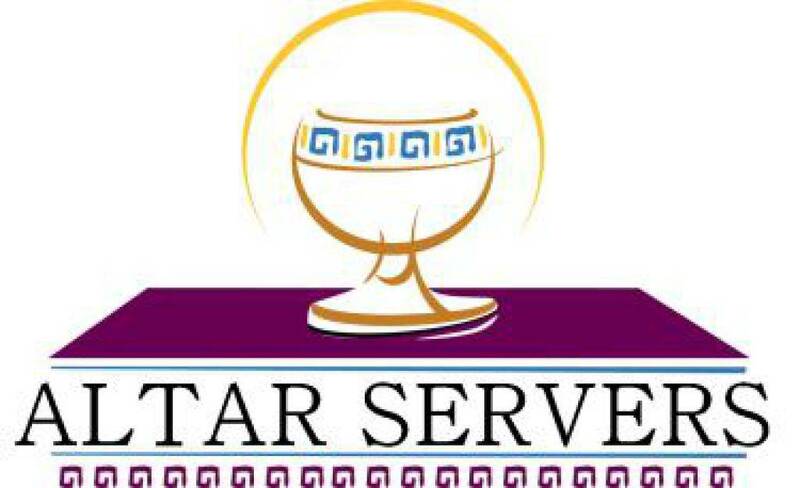 The altar server schedule can be found by going to the schedule page or it can also be accessed through Ministry Scheduler Pro. You will need your username and password to Log In.